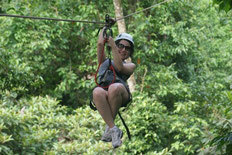 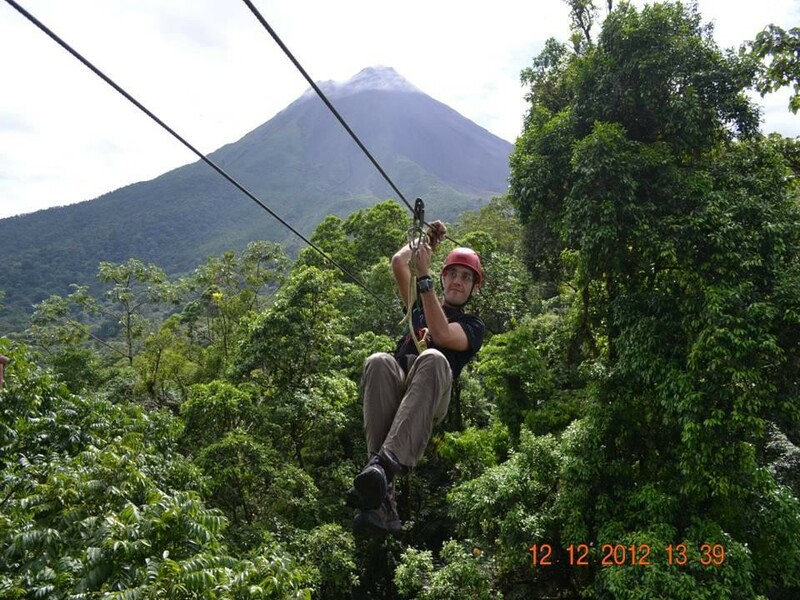 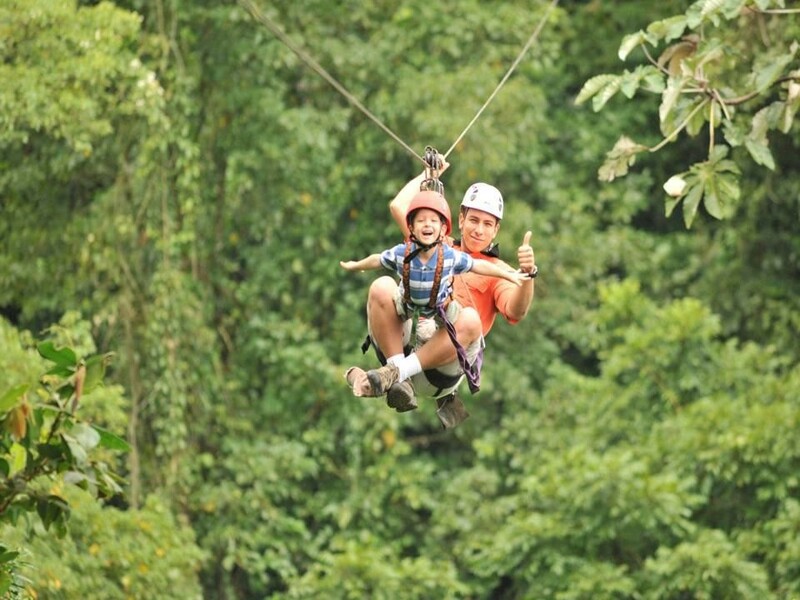 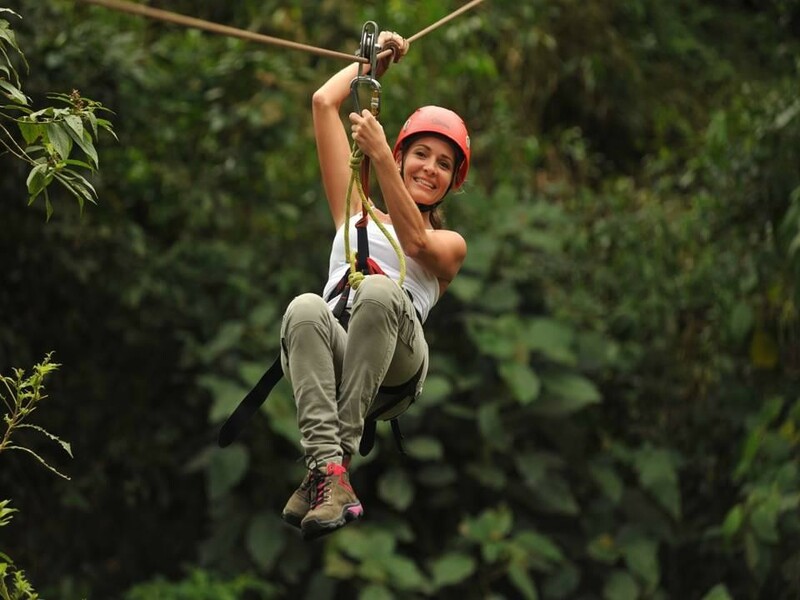 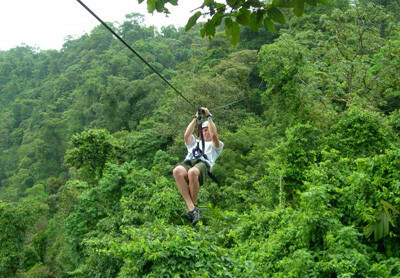 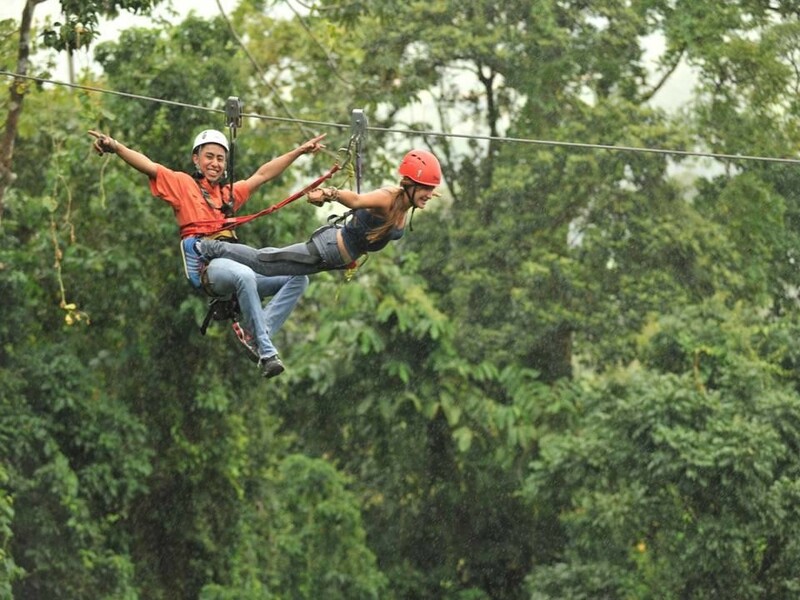 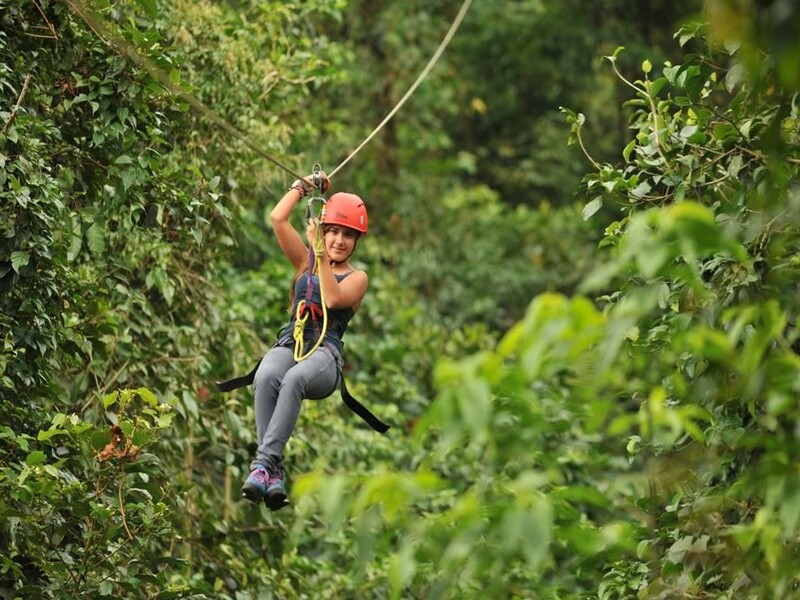 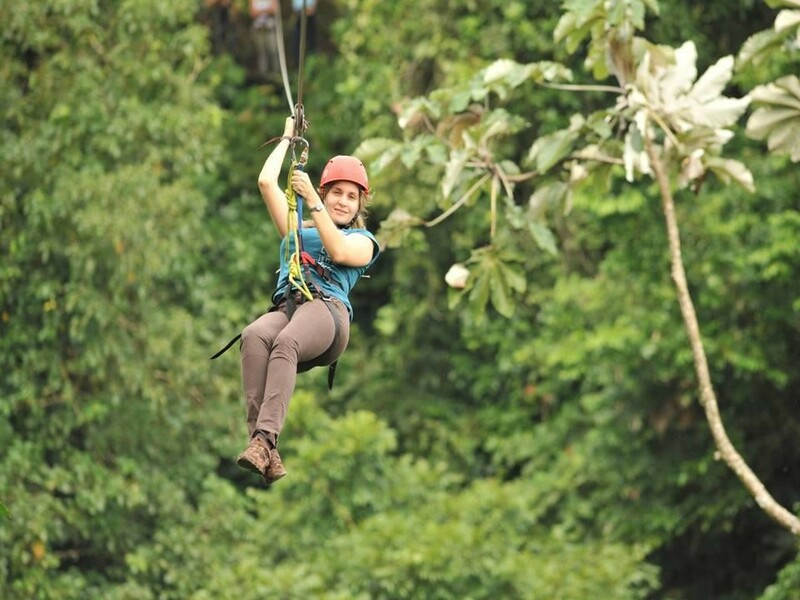 Canopy Tour Los Cañones rig is a series of cables attached from tree to tree, on which you glide using a pulley that is secured with mountain climbing equipment. 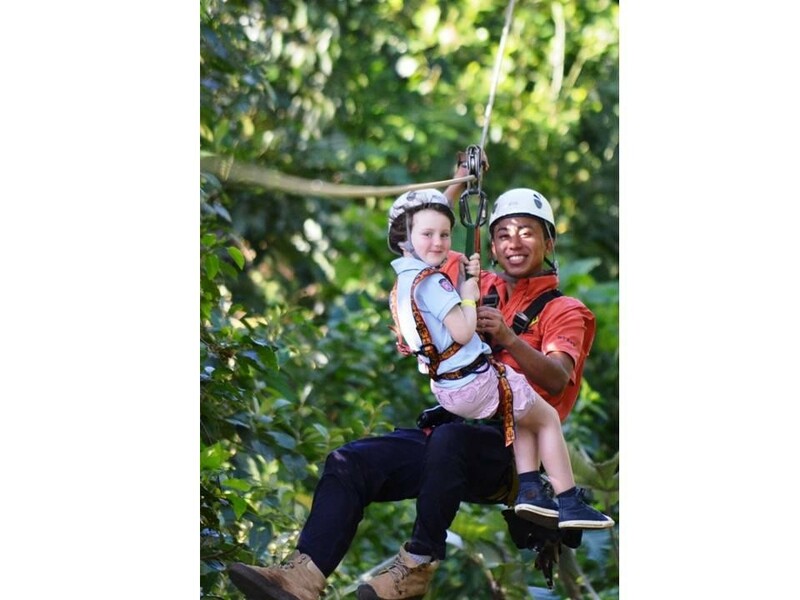 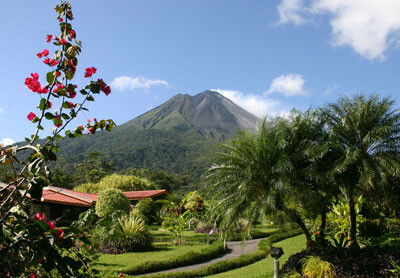 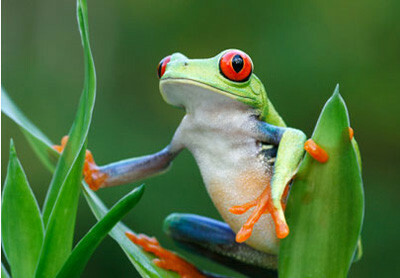 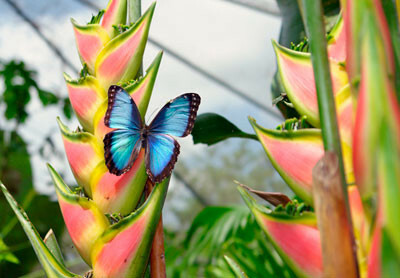 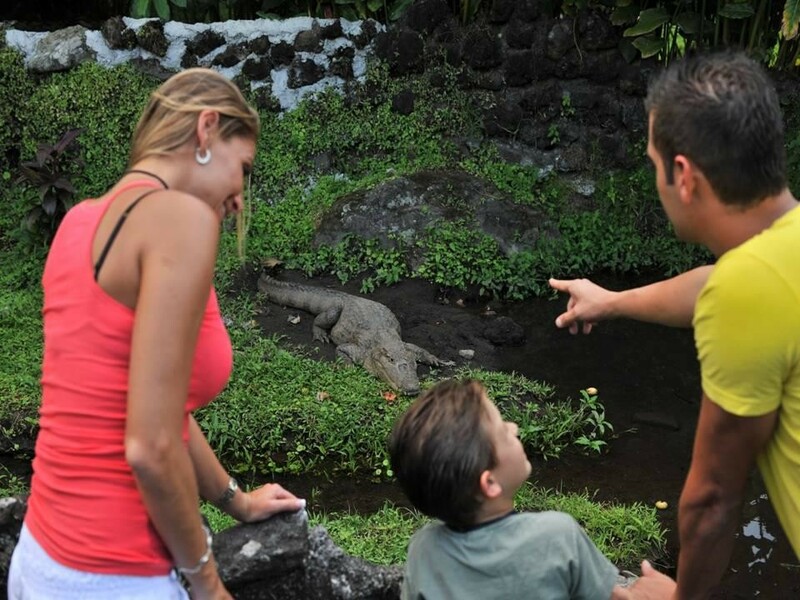 Once the tour is completed you will find yourself walking along a cobble-stoned path and crossing the crocodile and caiman farm, the frog farm and the butterfly garden. 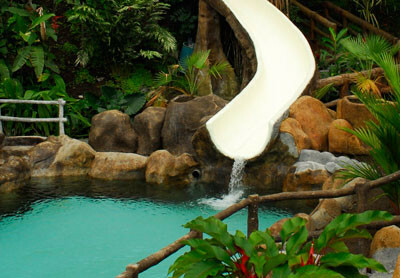 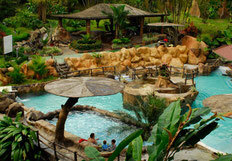 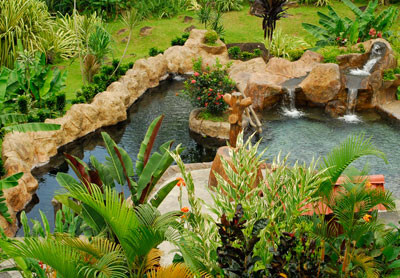 You can then relax at the hot spring or the regular pools, complete with water slides for no additional cost. 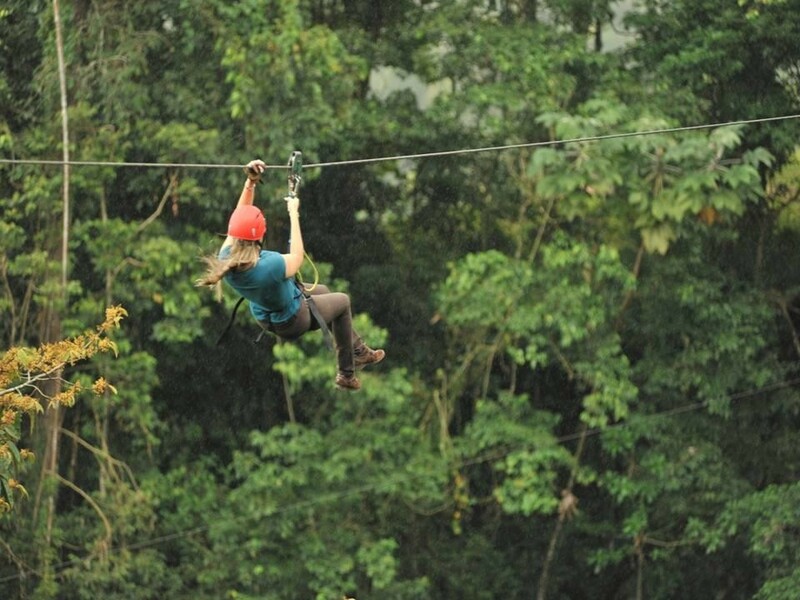 - 12 cables and 13 platforms, covering a full distance of 2.8 kilometers (1.7 miles). 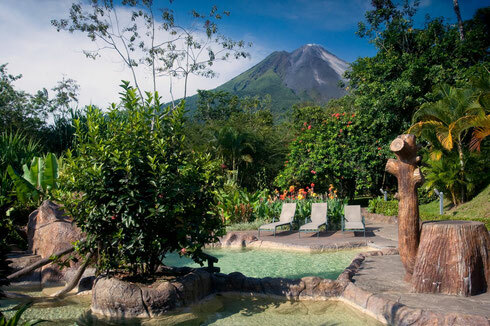 Please let us know the name of your hotel to tell you exactly the pick up time.